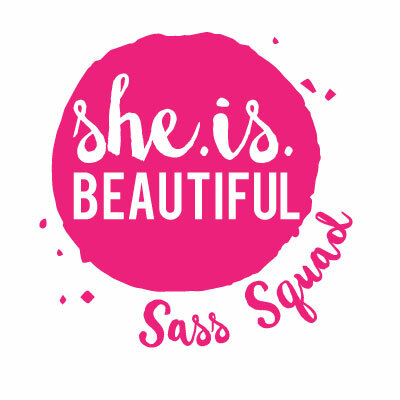 I am so honored to announce that I was recently chosen to represent @runsheisbeautiful as an ambassador and SIB Sass Squad member! I love everything about this brand! Courage, bravery, love, and sweat! Women are amazing and community makes us stronger! I can’t wait to share more through the coming year!